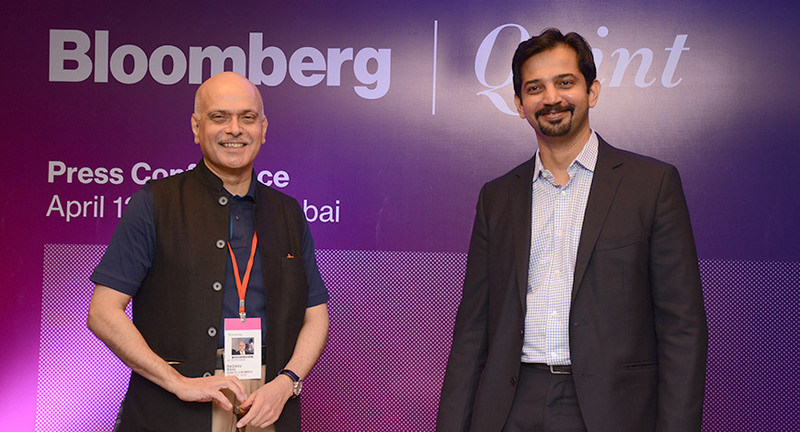 Bloomberg Media on Tuesday (12 April) announced the formation of BloombergQuint, a media joint venture with Quintillion Media, a digital news platform founded by former Network18 chief, Raghav Bahl. BloombergQuint will offer business news on both broadcast and digital platforms and will produce live events too, a press release said. 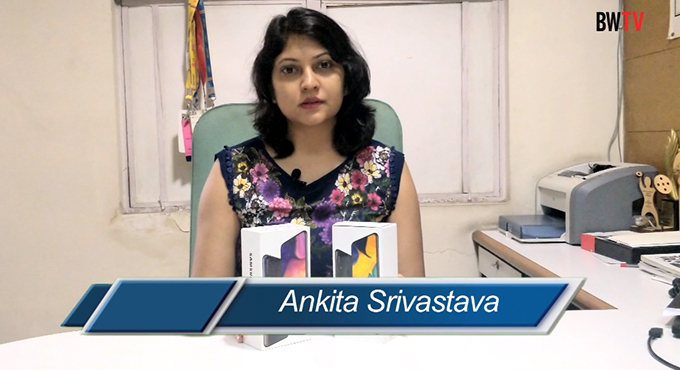 Businessworld in its issue dated 4 April (Bloomberg TV’s Third India Outing By Gurbir Singh) had correctly forecast the announcement, area of partnership and the broad agenda of the joint venture. The agreement kicked in on 1 April, and will involve the launch of a new “revamped business news channel and digital destination”, the Bloomberg press release added. 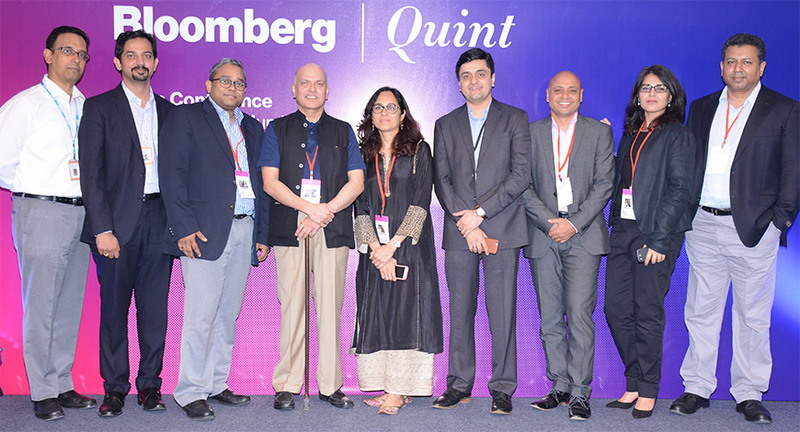 Raghav Bahl, founder of Quintillion Media, said, "The combination of Bloomberg Media with Quintillion Media will bring a completely new brand of journalism and media experience to India's increasingly sophisticated business consumer. We will deliver content via technology in a digital-first model that will redefine this space." Raghav Bahl along with his wife, Ritu Kapur (CEO) co-founded Quintillion Media in 2014 as a digital media company. 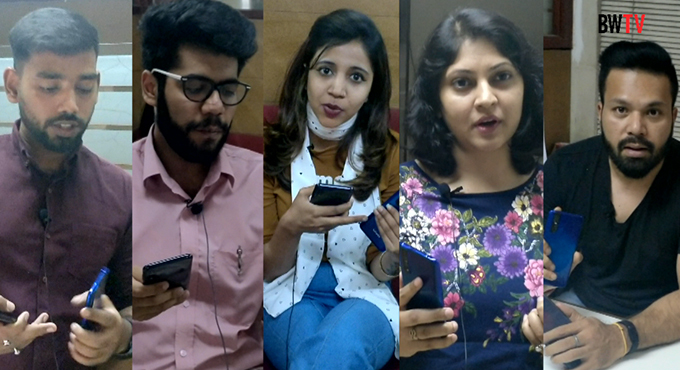 BloombergQuint plans to launch a new business channel, localized website and live events business in 2016. The company has hired former CNBC-TV18 CEO Anil Uniyal and former CNBC-TV18 Executive Editor Menaka Doshi to serve as BloombergQuint's CEO and Managing Editor, respectively. Harsha Subramaniam, the Bloomberg Executive Producer looking after Bloomberg TV India for the past five years, will be overseeing the partnership for Bloomberg across platforms.